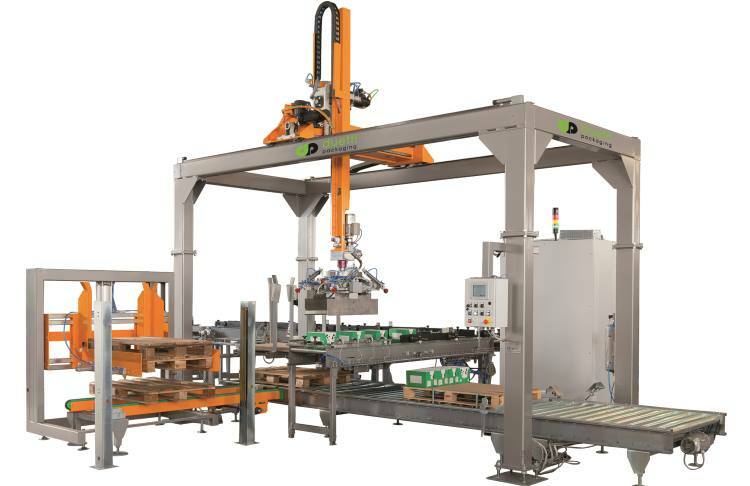 All DUETTI palletisers are designed to work with different types of products such as cartons, crates, shrink-packs, canisters. 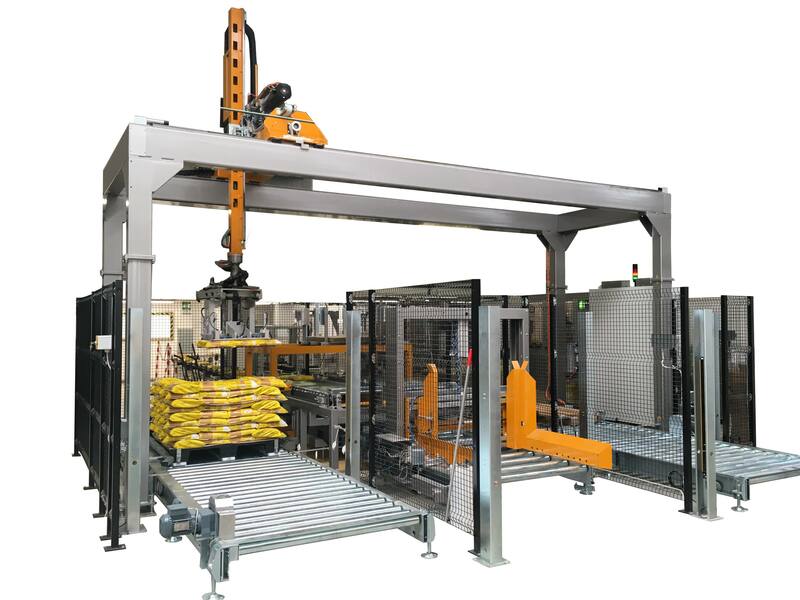 Each series of machines can be integrated with optional modules for full automation of the system. Lott formation modules to speed up systems and the pallet appearance. Automatic management and positioning of separators or flat layercards. Manual or automatically loaded pallet magazines. Manual or automatically loaded layer-card magazines. Integrated software for creating palletizing patterns. On line assistance and vision systems. 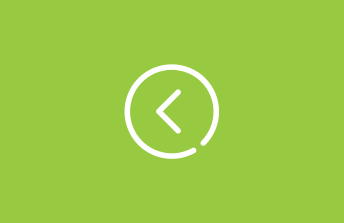 Compact systems with integrated product packaging are also available, such solutions are advantageous because, in addition to requiring a lower economic investment, include in a single reduced space, the complete end of line process. 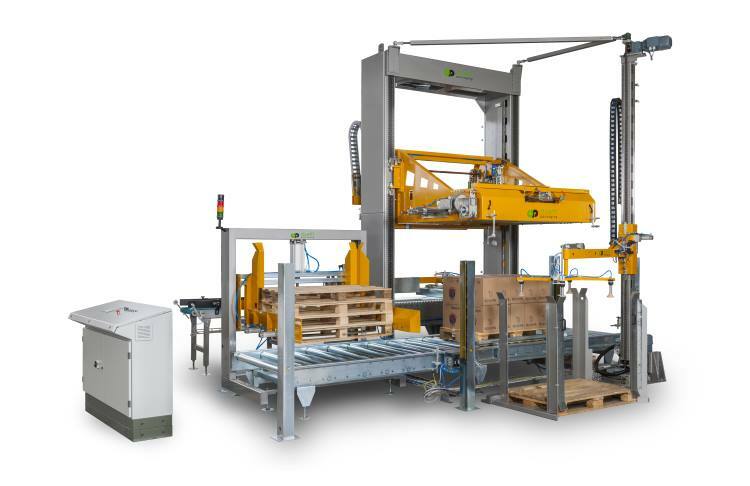 Wide range of cartesian movement palletisers. The high level of versatility allows their use in series, semi-automatic or completely automatic to suit the production and available foot print.